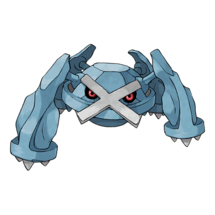 A comprehensive guide on how to solo a Machamp Raid, written by Kristy. Be warned, this is a huge guide. A Machamp solo raid can be effectively performed starting around Level 31, with a team of carefully selected Machamp counters. With high level Mewtwo, Espeon, Moltres, or even Alakazam, you have a good chance of taking down this raid boss. Machamp’s raid boss CP is 19707 and we would describe the difficulty of a Machamp solo raid as challenging, but fair. It becomes much easier to pull off if using Mewtwo. 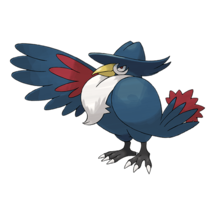 Machamp is weak to Psychic, Flying and Fairy types. We recommend using the counters from the table below, powered up to level 31/32 and without dodging. 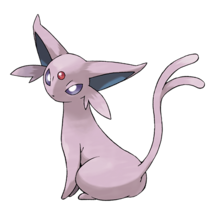 Without any surprise, Mewtwo is easily the best Machamp counter. Incredible stats, a solid move set and arguably the best TTW / deaths ratio across all Machamp’s moves. Budget Mewtwo, solid DPS, a bit lower TTW, dies a bit more. 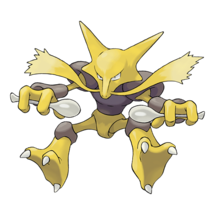 Almost the same as Alakazam. 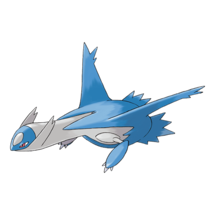 Strongest Flying-type attacker currently available, deals a lot of damage and takes reduced damage from Machamp’s Fighting sets. Even higher DPS than Rayquaza versus particular move sets, performs on par with Alakazam and Espeon. Sky Attack is an exclusive move and no longer obtainable. Bullet Punch and Heavy Slam is a surprisingly difficult moveset to go up against, as the normal Psychic type counters that would be used do not resist it, and therefore go down very quickly. Counter is the easier of the two fast moves. Rock Slide makes for the second most difficult charge move, for similar reasons, and your Flying types will not appreciate it very much! Being a two bar move, like Dynamic Punch and Heavy Slam, it can fire off a lot faster than you would like. 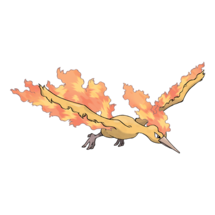 Close Combat, being a Fighting type, 1 bar move, can be countered by your Psychic and Flying types, and since it is 1 bar, it will fire off less frequently than the other two. Windy weather would be the best weather to attempt soloing Machamp, as it boosts the power of both Psychic and Flying, but if you do not encounter any Windy weather, it would be best to attempt it outside of Cloudy weather in any other neutral weather. 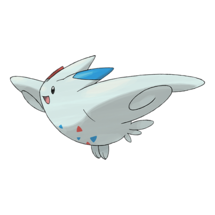 Although Cloudy boosts Fairy type moves, it would also boost the Fighting moves. 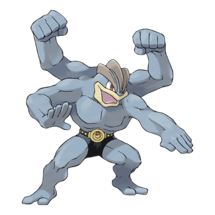 If it is Cloudy and Machamp has a double Steel move set it could be worth trying, but not in any other instance. Overall, Windy or neutral weather would be best. 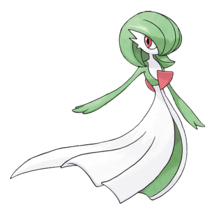 If you are alone and below Level 30, soloing a raid might be difficult for you, but the levels of your Pokémon matter as much as your trainer level. It might take some candy and stardust to get your Pokémon up to par to take on a powerful raid boss, such as Machamp, by yourself. Weather is important! Use it to your advantage when you can — Windy weather is a huge help. 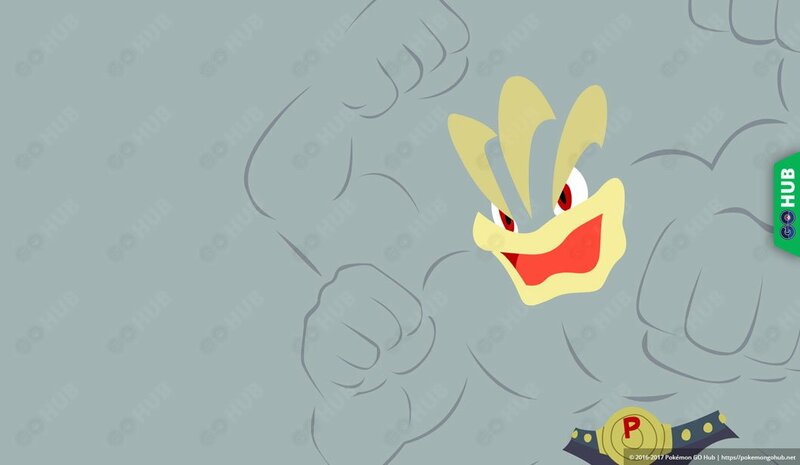 The moves that Machamp has also plays an impact on your success in the raid, and it is usually hard to tell what moves it has until you have already used up your raid pass and saw what counters the game set for you. Otherwise, this should not be too difficult of a raid boss to beat, as Machamp’s defensive stats are not particularly high, and the right Pokémon will resist its attacks. 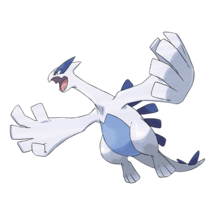 Glass cannons such as Alakazam are useful, but so are the bulkier Pokémon such as Lugia. It has been soloed many times before, so good luck!